One of the loveliest times of year to have a portrait taken is the fall. Whether in a park or in your own backyard, the fall foliage can provide a brilliant backdrop for your portrait. This year we've set aside a whole weekend for our Portraits in the Park. 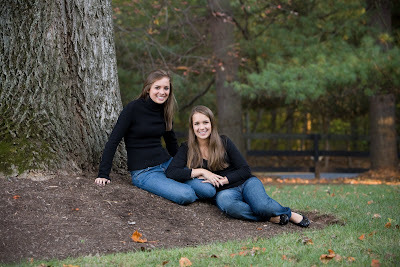 Portrait sessions will take place at Brookside Gardens in Wheaton, Maryland. Sitting fee: $60 for a 30-minute session, a savings of $115 off our regular fee. Call now to reserve your spot and discuss the details of your portrait.